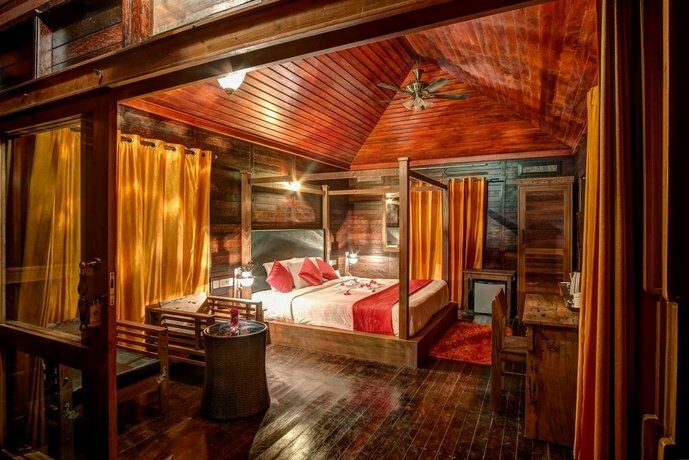 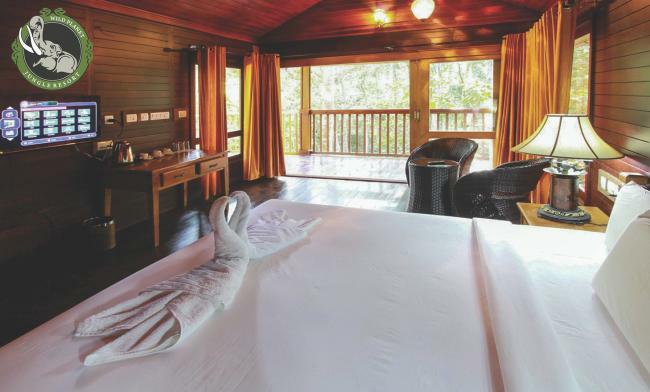 Wild Planet Resort is an intimate, secluded, luxurious resort located in the middle of a dense rain forest. 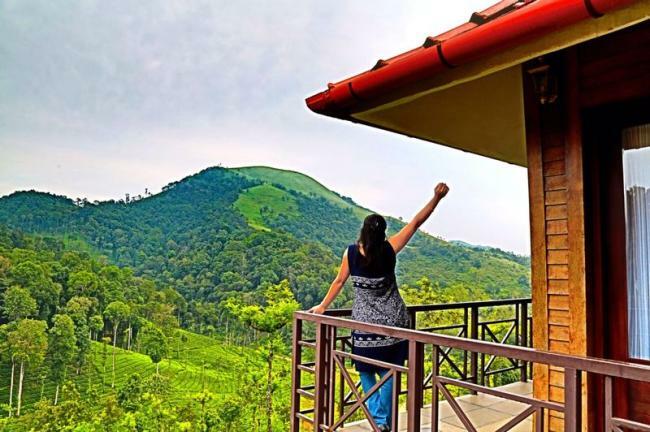 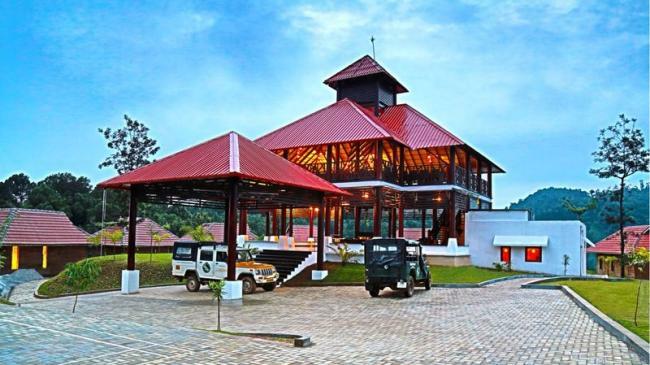 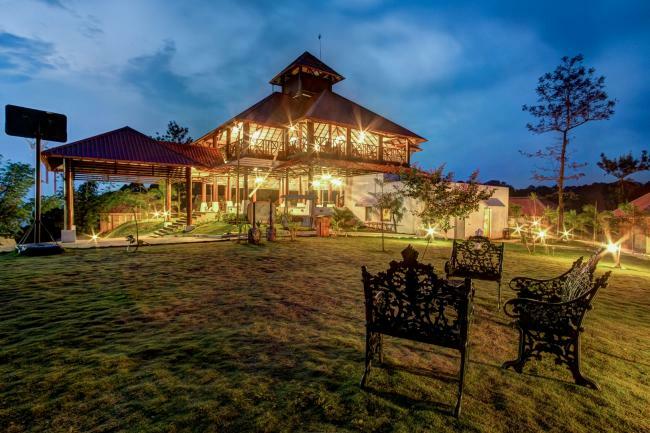 Nestled in the natural beauty of the wilds, Wild Planet Jungle resort is located at Devala-(The Chirapunji of South India), in the Nilgiris, the border of Wayanad hills and Mudumalai tiger reserve. . 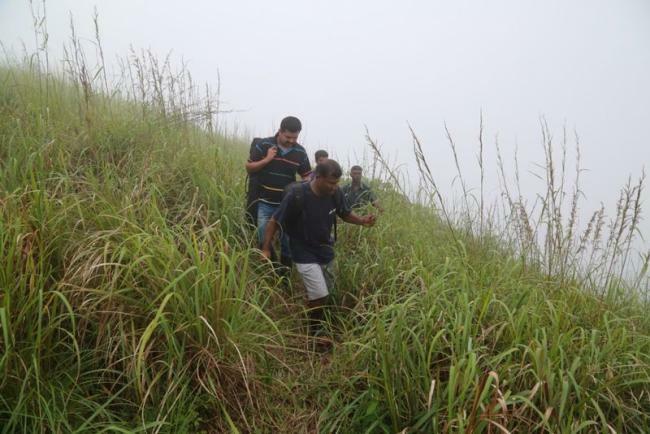 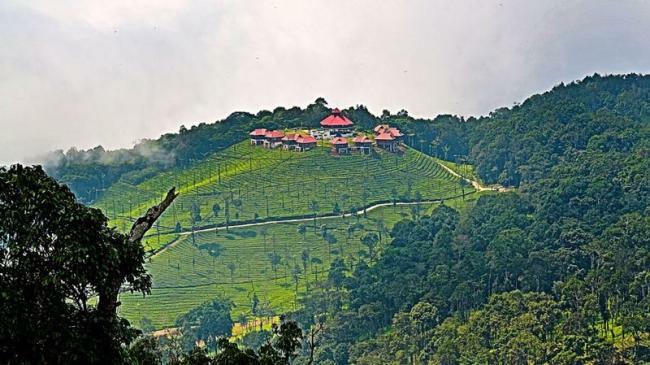 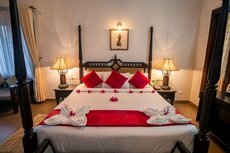 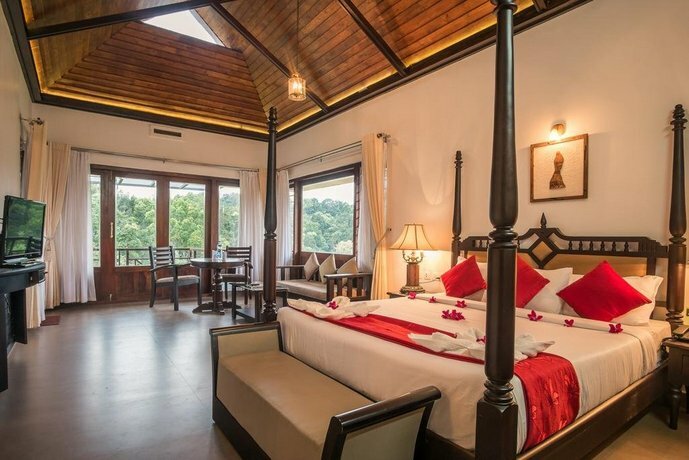 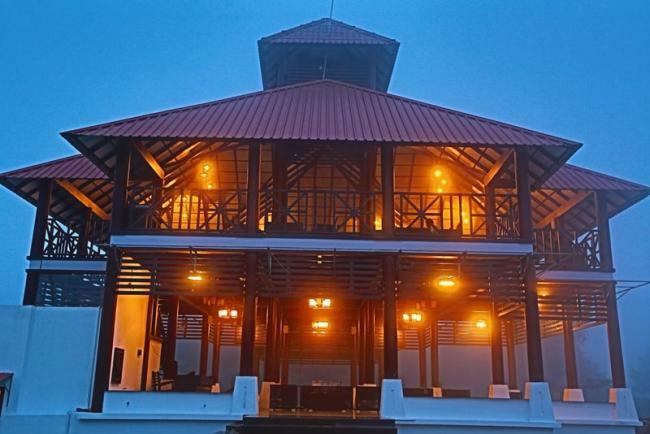 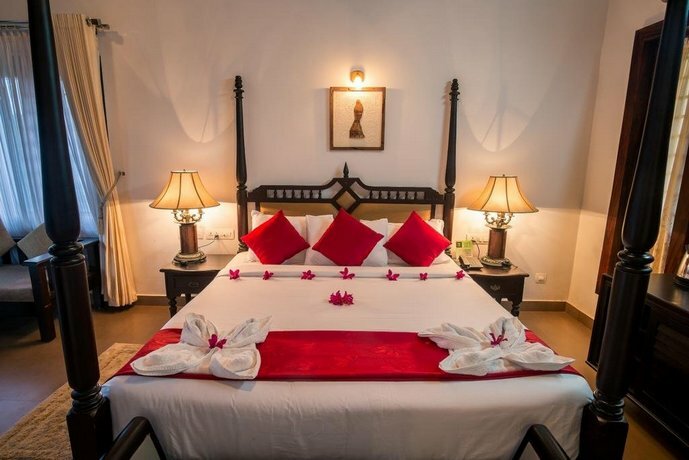 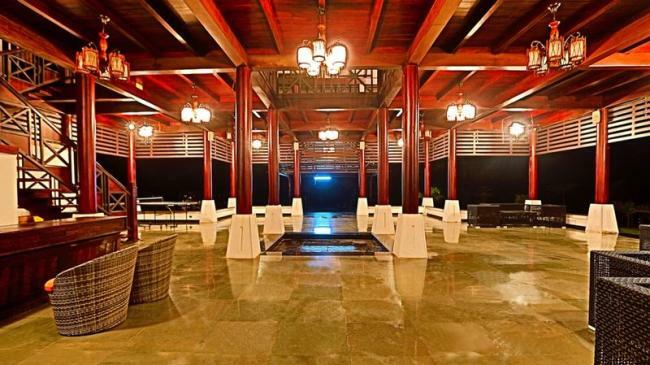 It is an iconic Indian retreat, set in 100 acres of land which is hidden inside the secluded 3300 square kilometers of tropical rain forest in the midst of Nilgiris mountain range- the meeting point of Eastern and Western Ghats. 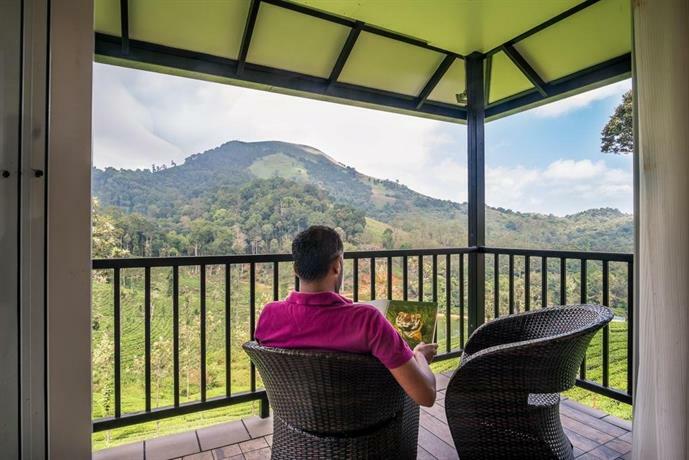 Built on family owned land about 1300m above sea level, this hill station is renowned for its coffee, tea and pepper plantations. 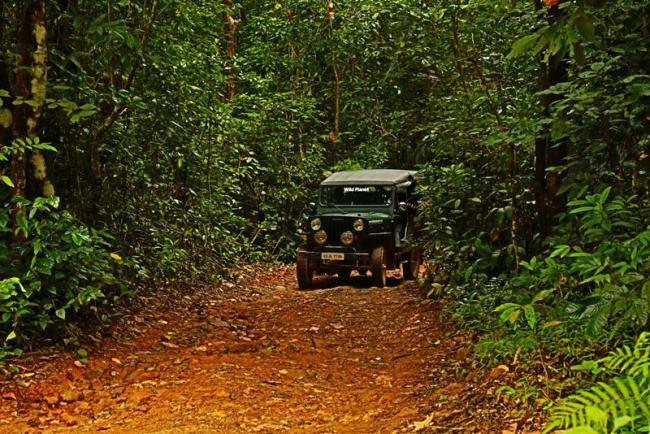 Mountains and forests combine to create numerous outback trails, trekking routes and opportunities for other adventure sports. 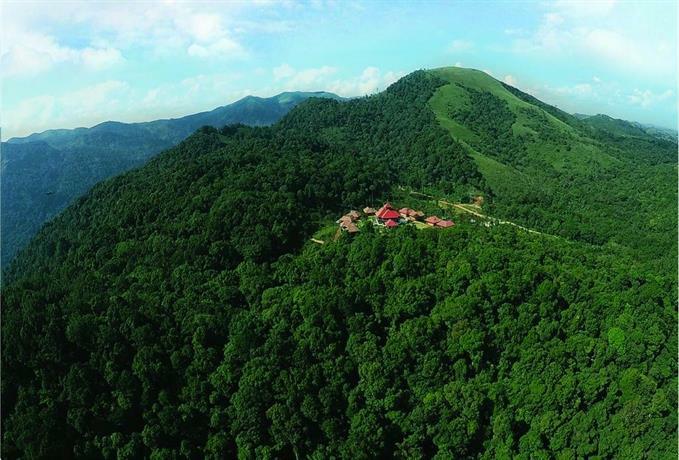 Wild Planets mission is to share this unique part of the world, while maintaining respect for the natural environment and challenging accepted notions of luxury. 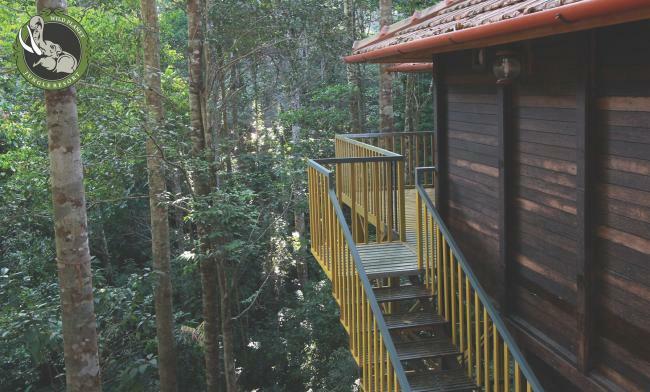 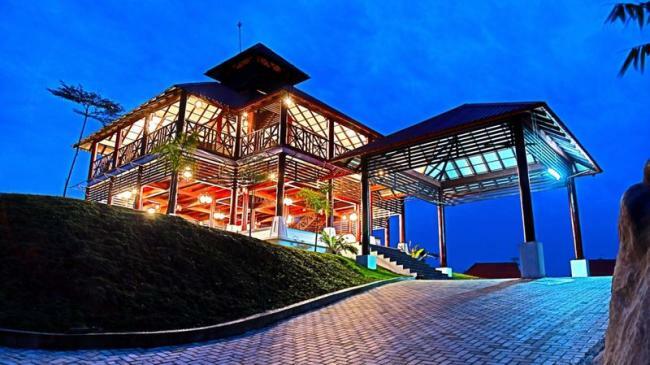 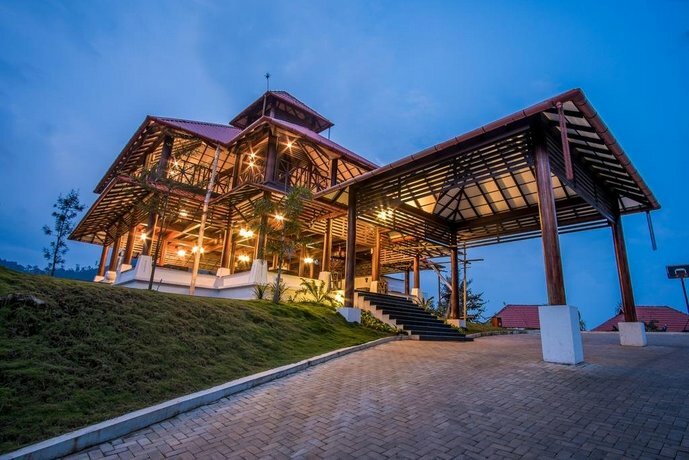 Dedicated to environmentally conscious hospitality, Wild Planet Jungle resort is no ordinary tourist destination! 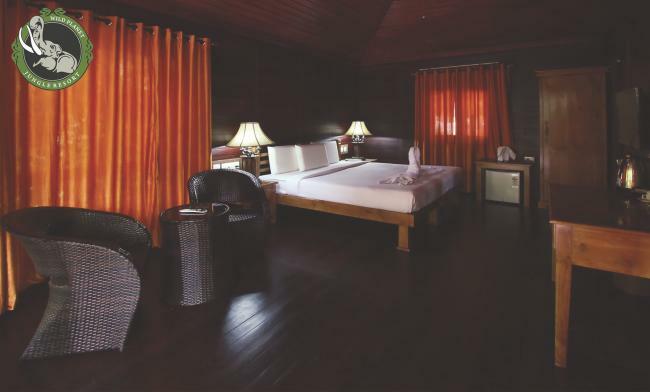 Our Hill Top Cottages are spacious (650 sq. 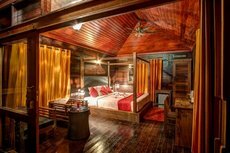 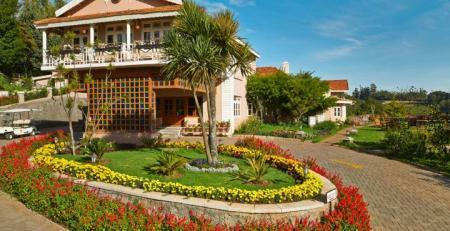 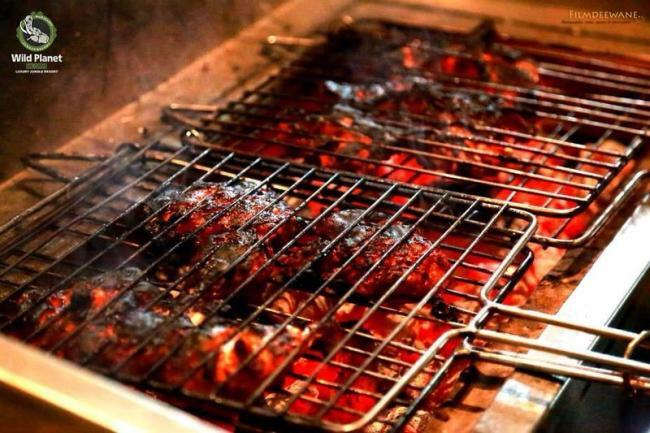 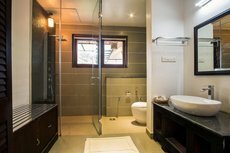 each) and luxuriously done accommodations. 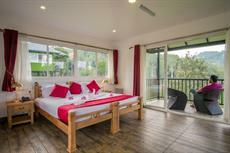 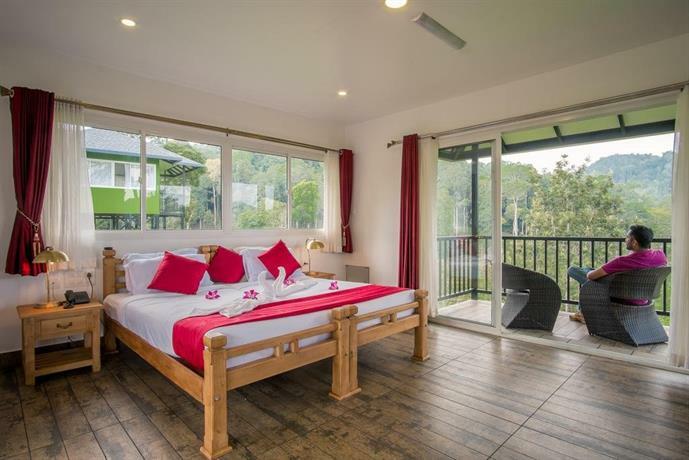 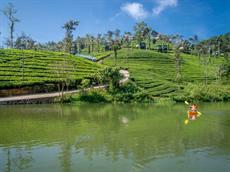 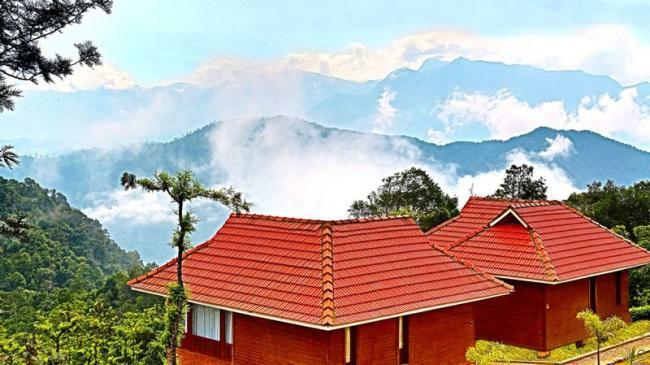 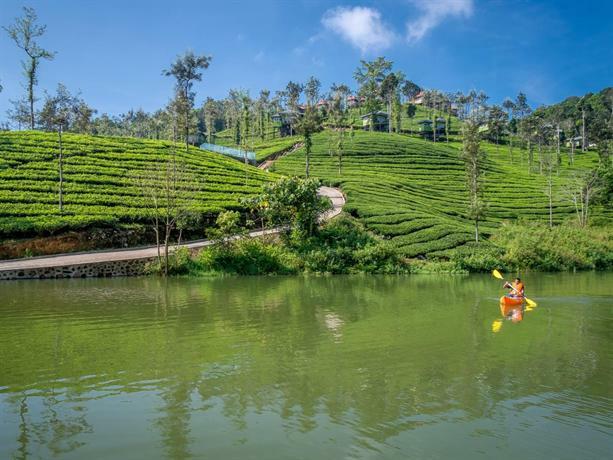 The cottages are atop a hillock in the middle of a tea plantation providing a green blanket on the slopes. 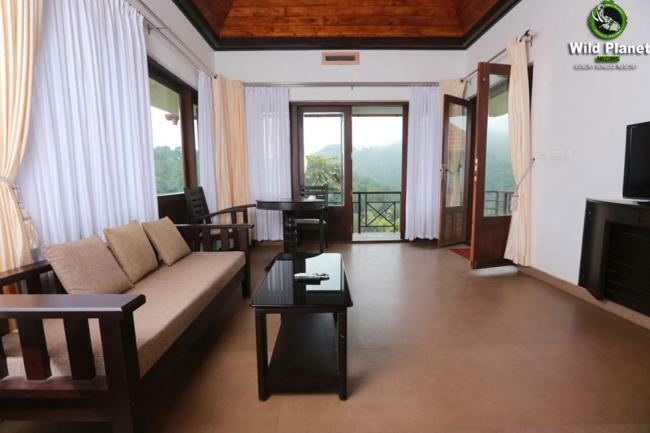 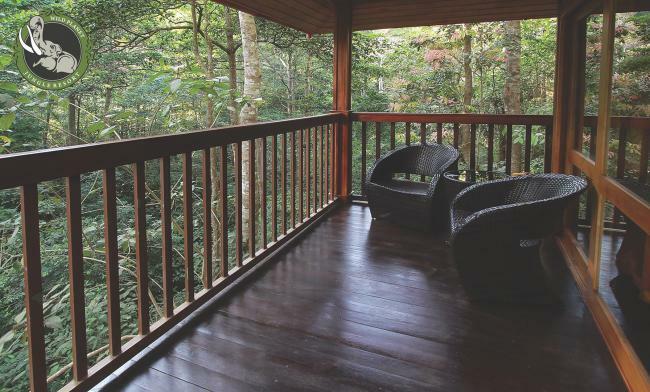 The balcony overlooks the surrounding rain forest and the Nilgiri mountain range, as far as the eye can see. 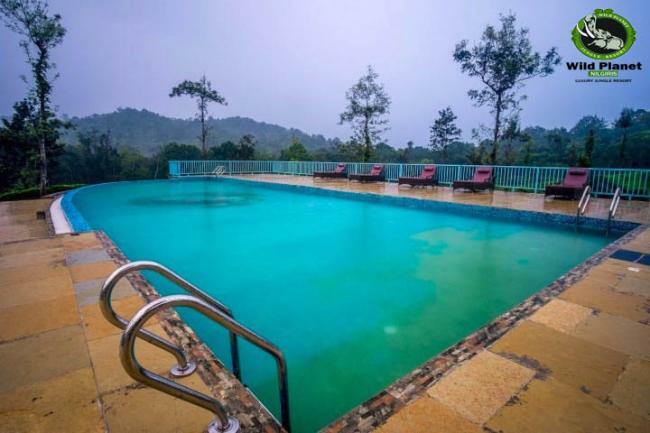 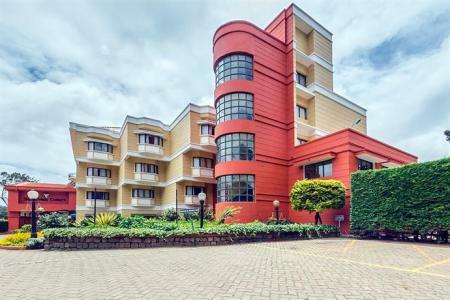 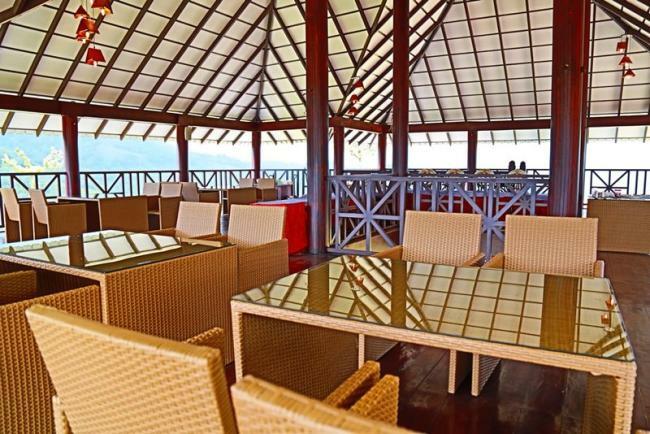 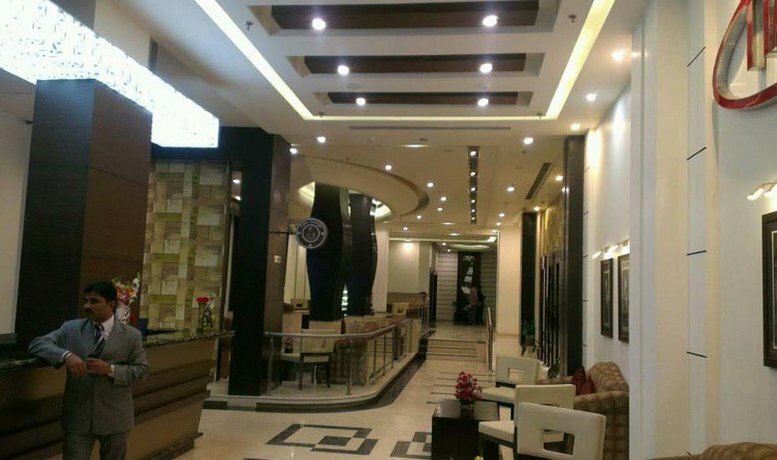 The resort has various activities available for you to enjoy at the resort including outdoor games like Badminton, Basket Ball, Archery and indoor games like Pool, Table Tennis, Caroms and other board games. We offer a free nature walk inside the property and trekking options are also available for those who want to refresh themselves amid nature. 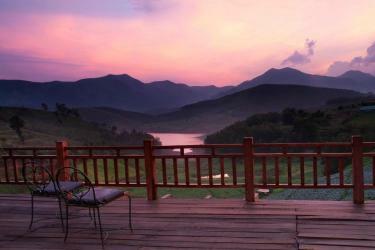 We can arrange for fishing in a pond inside the property. 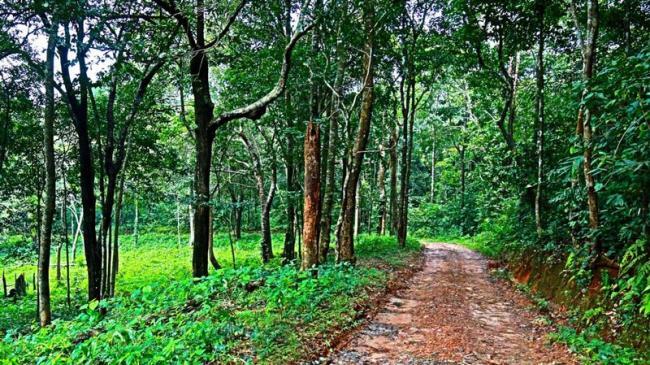 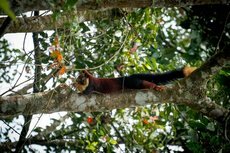 Also we do arrange for day trips to nearby sightseeing places like Mudumalai wild life sanctuary, Bandipur, Ooty and Wayanad.